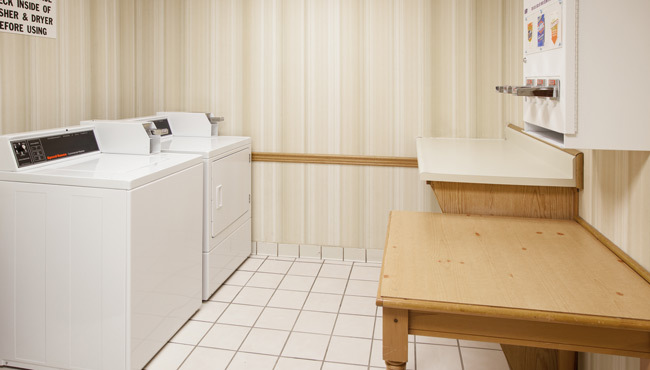 Enjoy a stress-free stay at the Country Inn & Suites, Georgetown with convenient services like our complimentary, hot breakfast and on-site laundry facilities. 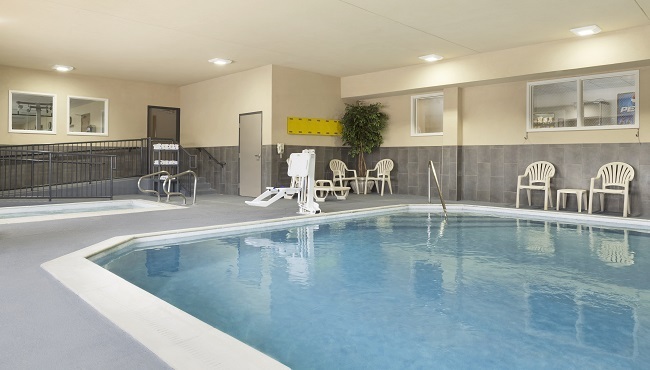 If you’re in the mood to exercise, take a swim in our heated indoor pool, go for a jog on the treadmill in our fitness center, or let your dog explore the grass while you walk the hotel’s paved perimeter path. Free high-speed Internet access makes it simple to check emails or share photos, and a business center with copy and fax services makes it easy to prepare for important presentations. 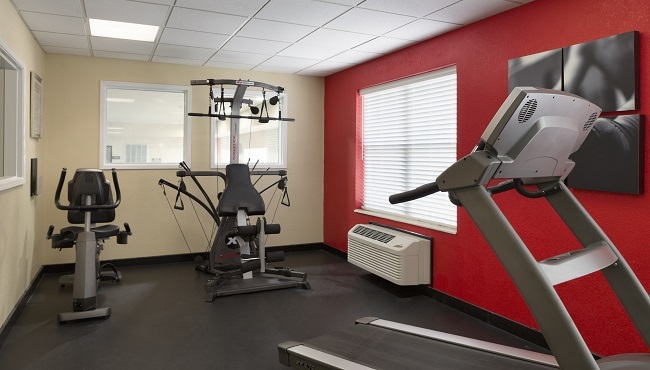 If you find yourself without personal items such as deodorant, shaving cream, a toothbrush or toothpaste, the hotel will provide you with a complimentary replacement.